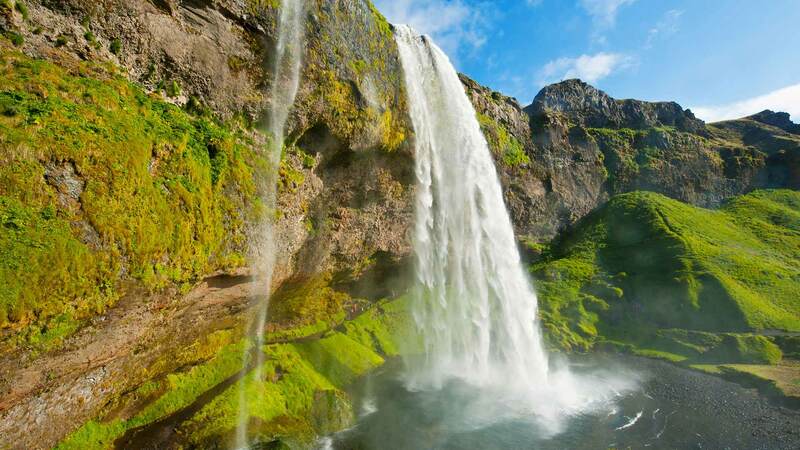 This 4-day private tour is the perfect introduction to Iceland! 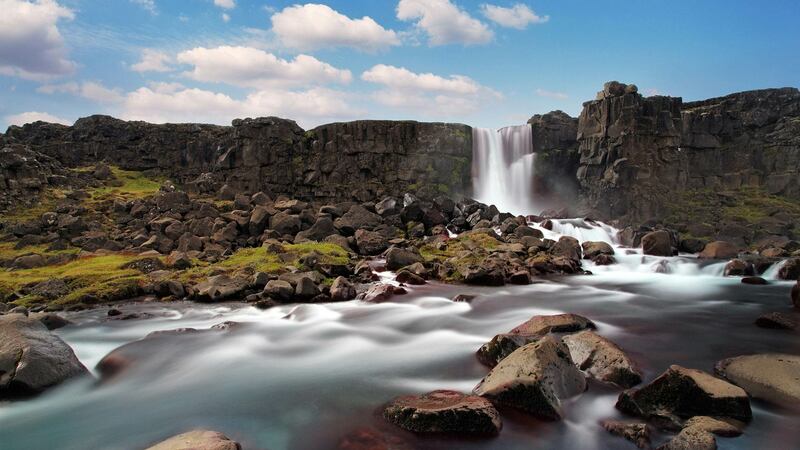 Spend your days exploring the geysers, waterfalls, and volcanic landscapes of the Golden Circle, while enjoying long days of sunlight. 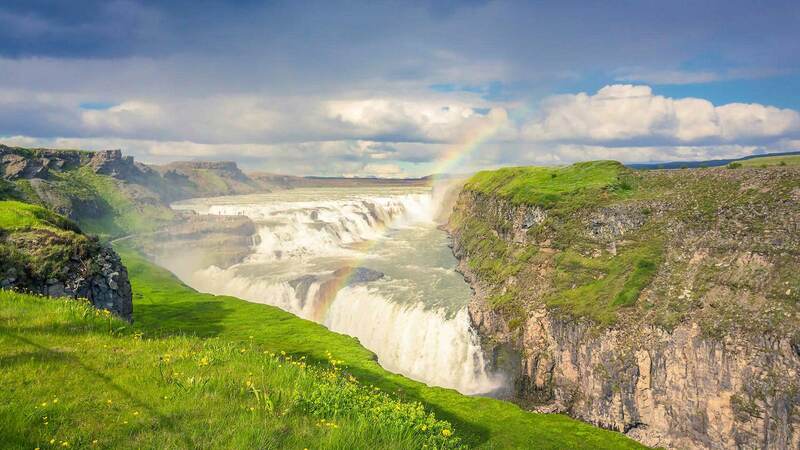 This package offers a privately-guided tour of the classic Golden Circle and South Coast, giving you a much more personal experience than a large coach tour. 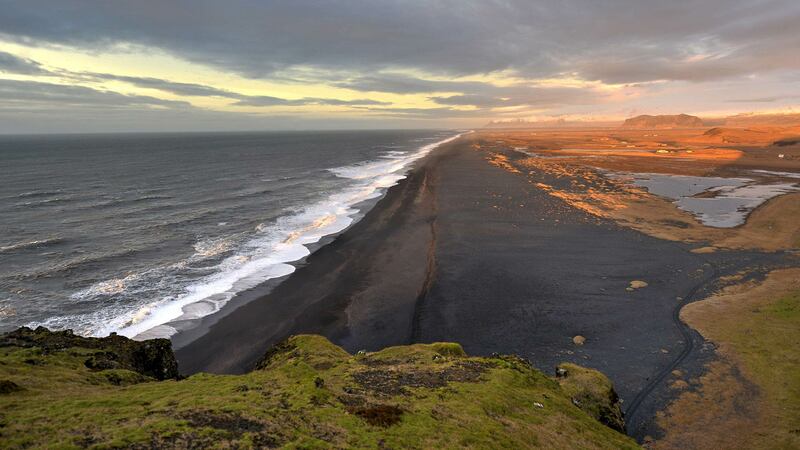 Enjoy the countryside during the days while you have the convenience of Reykjavik in the evenings. The capital has all the cosmopolitan elements of a big city, including great restaurants, shops, museums, and nightlife. 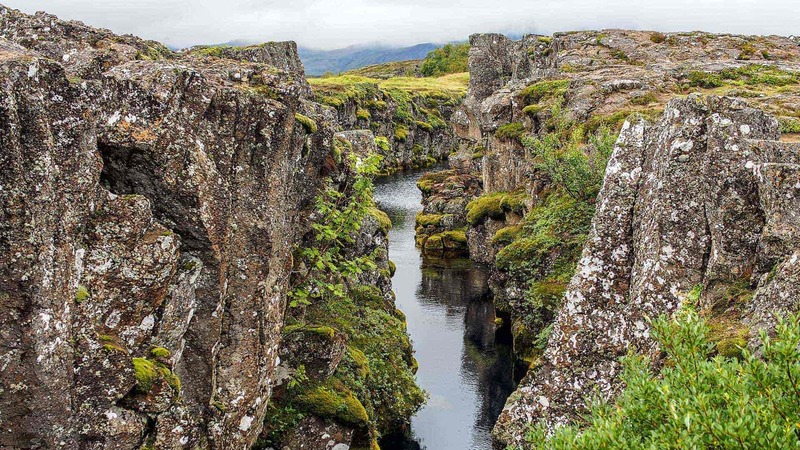 You can start the day with an optional visit to the Lava Centre, where you could learn about Iceland’s unique geology through interactive exhibitions. 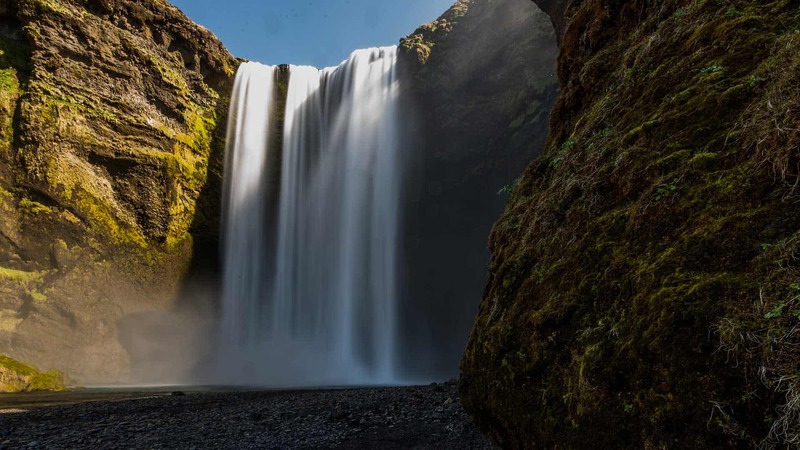 Your guide will take you to the fairytale-like Seljalandsfoss waterfall, where you can walk right behind the misty cascade, and the gorgeous 60-metre high Skógafoss waterfall. You have the choice of visiting the charming Skógar Open Air Museum (optional), a cultural heritage collection including turf houses. 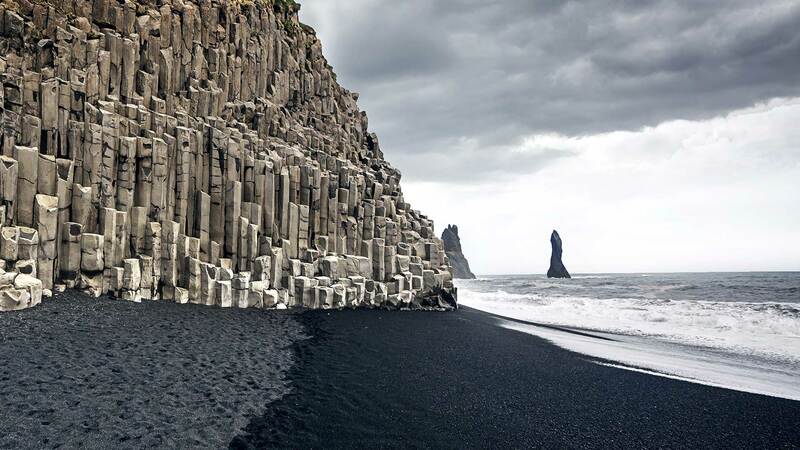 Further ahead at the village of Vík, you will visit the black volcanic beach south of the village, from where you can view the rock formations Dyrhólaey and Reynisdrangar. 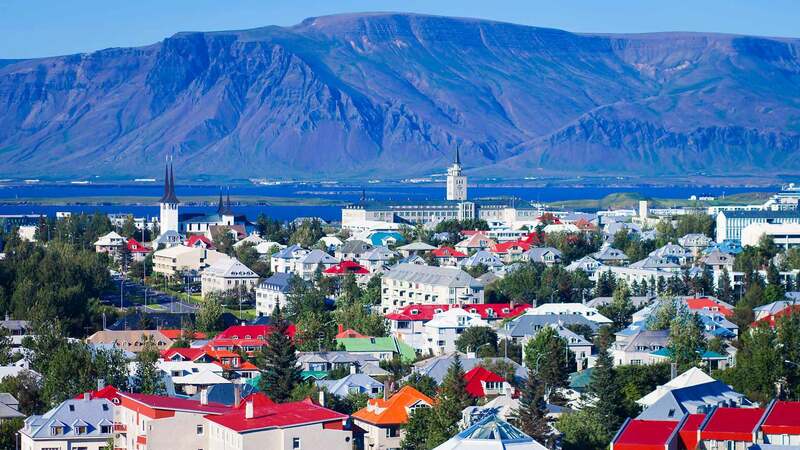 Head back to Reykjavík after a full day of sightseeing and spend the night at leisure. 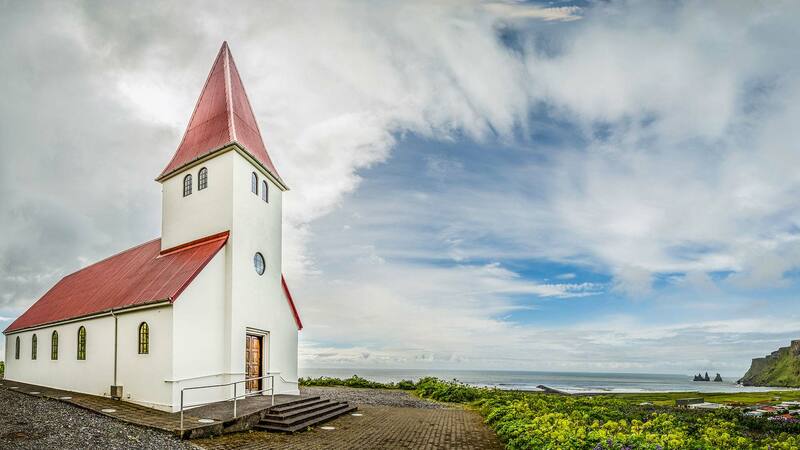 When it’s time for your Iceland adventure to end, you will be picked up from the hotel for your airport transfer about three hours before your flight. 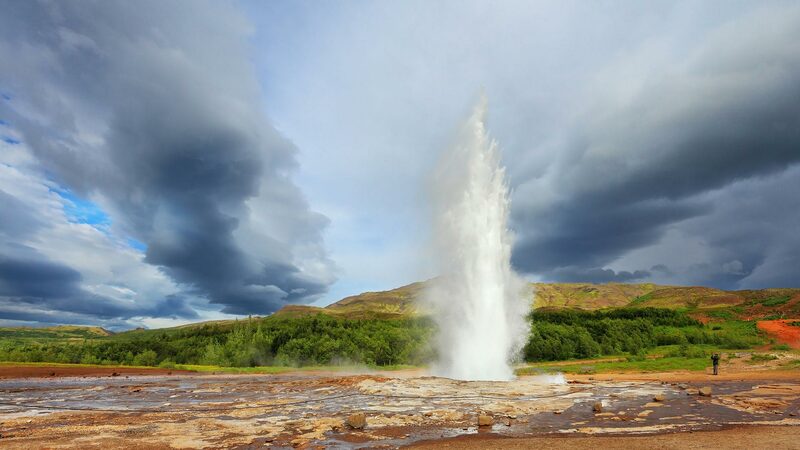 If you’re flying in the afternoon, you have the option to visit the Blue Lagoon geothermal spa to relax in the warm mineral waters before continuing to the airport (optional, not included). Let us help you make this the tour of your dreams, according to your unique needs and interests. This package can be customised with extra nights, optional activities and other changes to the itinerary. Contact us for details. All accommodation and planned activities (as specified in the itinerary) will be pre-booked by Nordic Visitor.